Closeouts. 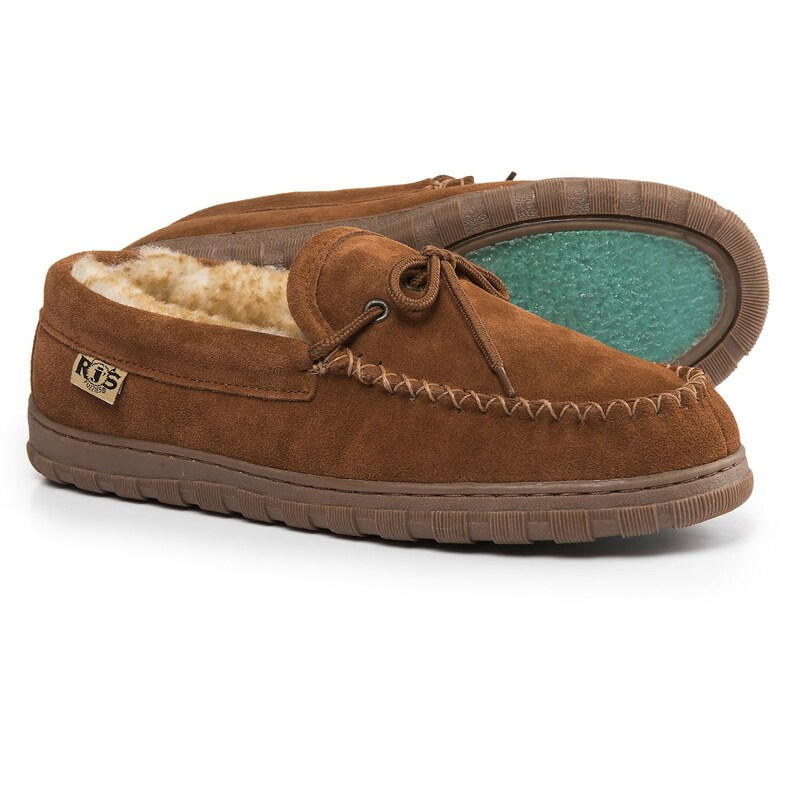 You’ve never known cozy until you’ve taken a few steps in Rj’s Fuzzies sheepskin moccasins. The ultra-plush sheepskin lining is thick, deep and cloud soft; the velvety, premium suede upper is classically styled with a handstitched toe.